Dr. Richard Dervin delivers genuine, comfortable dental care using advanced techniques. As your partner in your oral health, we are here to eliminate anything that stands in the way of your perfect smile. Dr. Dervin and his team of dental professionals are always looking out for your best interests through compassion and advanced skills. Here are some ways we help our esteemed dental patients. As your chosen dentist in Shawnee, we want to remove any obstacle that stands in your way of getting the smile you've always wanted. From our serene office to our gentle touch, we offer many amenities to help you feel you are at home away from home. The royal treatment doesn’t stop with our work. We’ll help you gain your dream smile within your budget. Did You Have a Bad Experience in the Past? We don’t drill and fill. We believe in approaching your care from a comprehensive view while going at your pace. We even offer oral sedation dentistry. Reached the Diplomate status from the International Dental Implant Association. 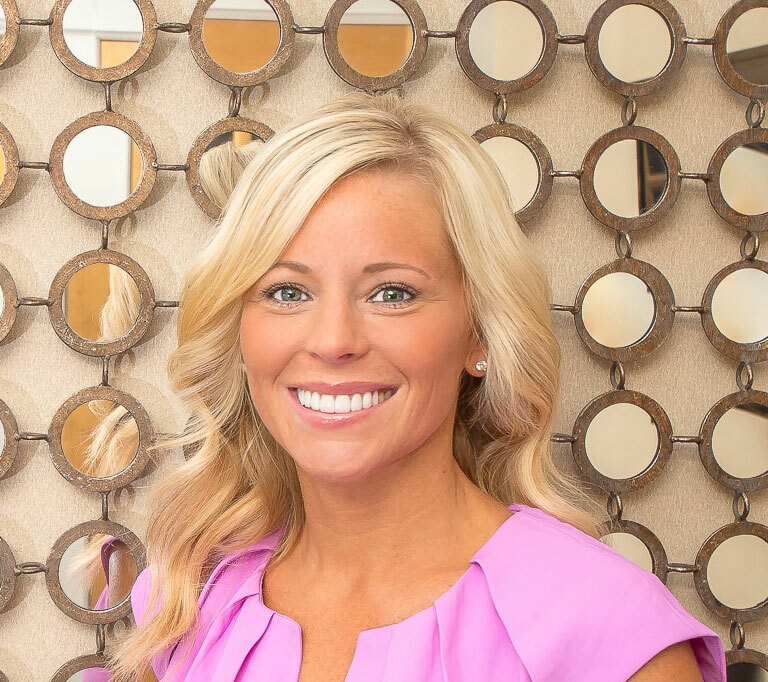 Advanced Education: As a top cosmetic dentist in Shawnee, KS, Dr. Richard Dervin provides modern dentistry that goes far beyond routine crowns and fillings. Dr. Dervin and his dental team offer you excellent preventative care to preserve your oral health and natural smile. Our advanced specialty training enhances smiles and addresses whatever flaws you feel may be holding you back aesthetically or functionally. Dr. Dervin is meticulous when it comes to dentistry and has completed the LVI graduate program with extensive hands-on training to provide the best possible dental experience for you. 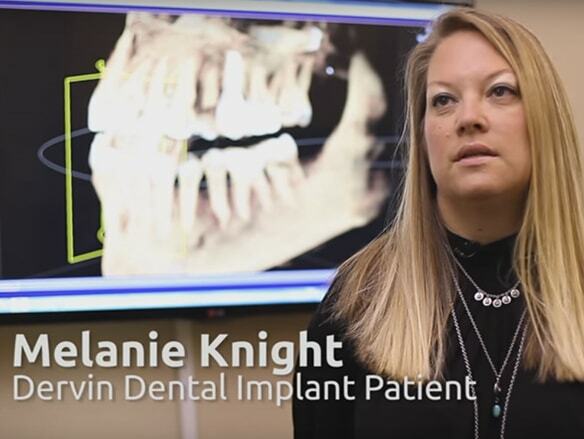 This advanced education allows Dr. Dervin to be able to treat even the most complex dental cases all under one roof, including restorative procedures. Exceptional Techniques: We use advanced dental techniques such as sedation dentistry and laser dentistry to enhance your experience. You’ll enjoy a pleasant, dreamy visit with outstanding results. These comfort-enhancing dental innovations are beautiful solutions to allow you to enjoy your new smile faster than ever before. A Caring Team: Your comfort is our first concern. You will get to know our welcoming office and compassionate team while we get to know you to serve you with personal care. Our amenities ensure your visit is comfortable and easy while our team guides you through each step of your treatment. Adapting to Your Needs: We’re here to help you. This includes adapting to your needs to help make your dental care easier. If you’re worried about the cost of your treatment plan, we’ll do everything possible to get the care you deserve within your budget. This includes accepting CareCredit and most dental insurance plans. For your convenience, we submit insurance claims on your behalf and are more than happy to answer any questions you may have about your dental coverage. Do you fear the dentist? We’ll work at your pace and will never move forward with treatment you’re not comfortable with. We also offer oral sedation dentistry for those who have extreme dental fears and need an extra boost to feel relaxed. We are here to ensure your visits are as comfortable and pleasant as possible. Don’t forget to bring them to your first appointment! You’ll receive one-of-a-kind care from the moment you walk through our doors. 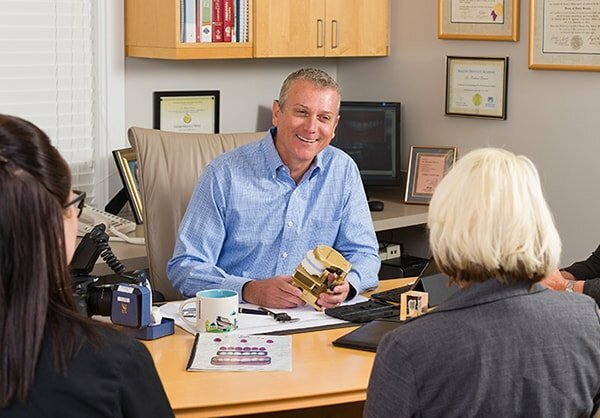 During every visit to Dr. Dervin’s office, you’ll experience first-hand how our dental team works tirelessly to exceed every expectation you may have. Your care will include the time, dedication, and respect you deserve. This is your smile, not ours – you drive the appointments from start to finish. Our attention to patient comfort and amenities make your visit the best it can be! Every treatment plan is customized to your unique needs. As a full-service dentist, Dr. Dervin can complete your treatment under one roof, making your visits as convenient as possible. Experiencing jaw pain or migraines? 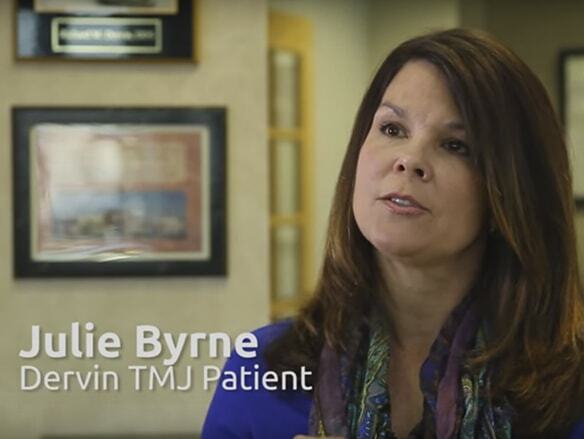 We can put your pain to an end with TMJ Treatment. 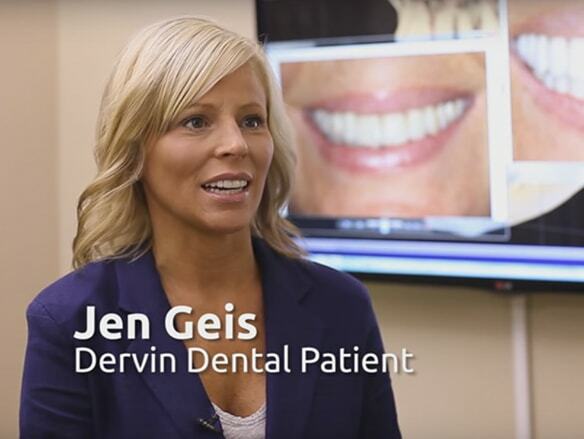 Dr. Dervin can repair your smile and restore it back to full function and beauty. 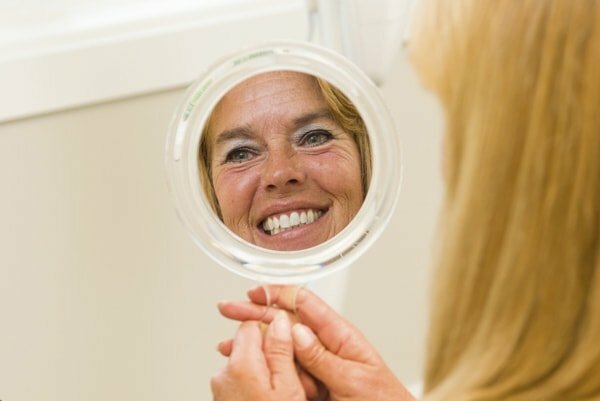 A wonderful way to replace a missing tooth and getting you to smile with confidence. 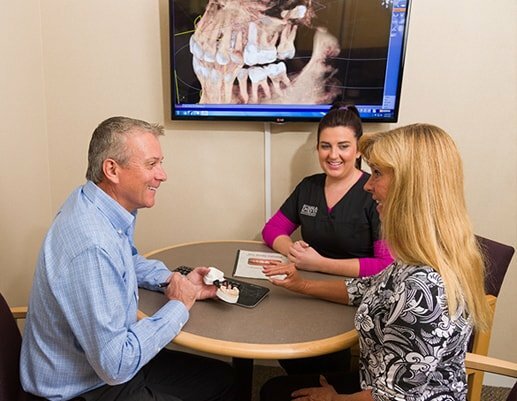 Ready To Experience Comfortable, Personalized Dentistry? At Richard M. Dervin, DDS, YOU are our highest priority! Get directions to our cozy dental office. We look forward to meeting you and are proud to serve all of Kansas. Send us a message by emailing info@dervindental.com. You can also fill out the form by clicking the button below. Have questions? Give us a call at 913-422-0875. We’re standing by and ready to answer any of your questions.